Get a head start on the upcoming Grand Battle game mode before Update 9.20 goes live. Update 9.20 is ever approaching, and it’s bringing a whole bunch of content with it. Personally, it’s one of my most anticipated Updates for a while, and there should be big changes to the game as we know it. One of these changes is the introduction of the Grand Battle game type for the Random Battles mode, and the Nebelberg map that comes with it. I’ve been playing a bit of the 9.20 Common Test Server, and have picked up on certain aspects of the game mode that could catch you out, or that you might like to know to get ahead of the game. Time will tell as we’re able to test the map further, but my initial impressions are very positive for the Nebelberg map. It’s well balanced for all classes and sub-classes, including Snipers. The deadliest sniping Tank in the game. As many of you are aware, armor and brawling have been King in the meta for a good while. 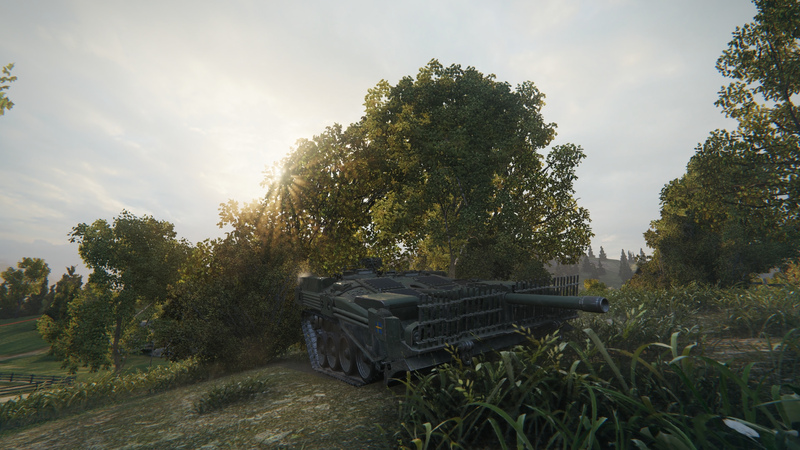 Due to the increased size of the Nebelberg map, Tanks that excel at further distances are no longer at a disadvantage because they should actually be able to participate in engagements at such distances. Using concealment, staying outside of your opponent’s render range, and more could actually be relevant now, so it’s a better time than ever to dust off your long-range Snipers that never see use at the moment. To find out how to take full advantage of enemies at range, check out my Spotting Range Guide.